Rafael Nadal’s longtime love is Xisca Perello. The couple has been dating for quite some time and Xisca has captured the hearts of people around the world. Their relationship came out to the public eye years ago, during the Wimbledon Championships where media reported that Rafa was dating a girl from his hometown of Majorca. Sources close to them revealed they started dating in 2005. The fortunate girl is Maria Francisca Perello, more commonly known by her nickname “Xisca”. She was born on July 7, 1988. The 28-year-old studied business administration in Palma de Mallorca and then traveled to London to study business management and English. Xisca previously worked at Mapfre; a Spanish company that is one of Nadal’s many sponsors. In October 2012, became the Director for Social Integration of Rafael Nadal Foundation. Pedro Hernandez, a close family friend told us that Rafa and Xisca are both very shy and ordinary people who like to live a simple life. They are not at all interested in a celebrity lifestyle. They get together when the tournaments are over. That’s how Rafa winds down. She tries to stay out of the spotlight; but sometimes you can find her sitting close to Rafa’s crew and family. 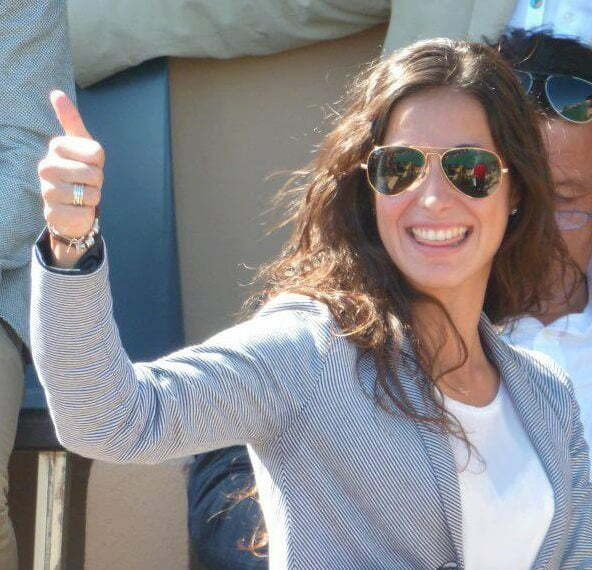 Xisca once said one reason she rather not attend to all of Nadal’s matches is to avoid him any distractions. After 14 years dating Rafa finally popped the question to Xisca in Rome in May 2018; the proposal happened while they were on a romantic trip to Rome. According to Hola! 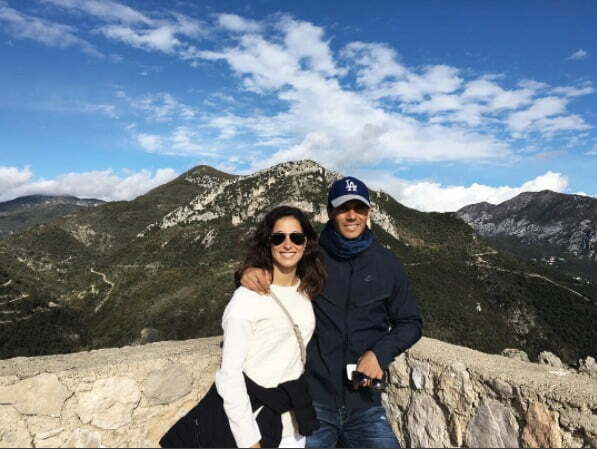 Rafa and Xisca plan to tie the knot in Autumn 2019, in Mallorca. Find Xisca on Facebook here. Her Facebook fan page here. Look at her Tumblr profile here. Follow Nadal on Twitter here. Who is Marion Bartoli's boyfriend? Who is Taiwanese tennis player Chan Yung-jan's boyfriend?